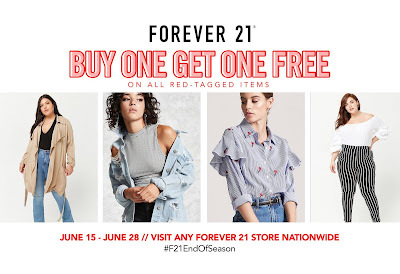 Forever 21 End Of Season SALE is here! 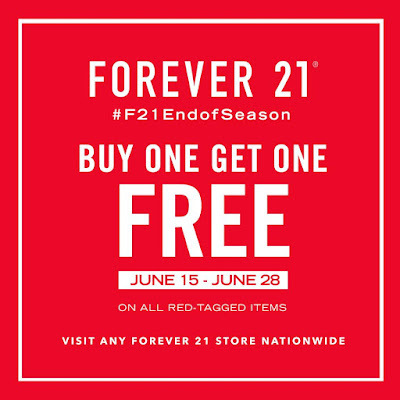 Visit any #Forever21 branch, and mix & match fashion faves with their Buy One Get One FREE Promo on ALL red-tagged items. 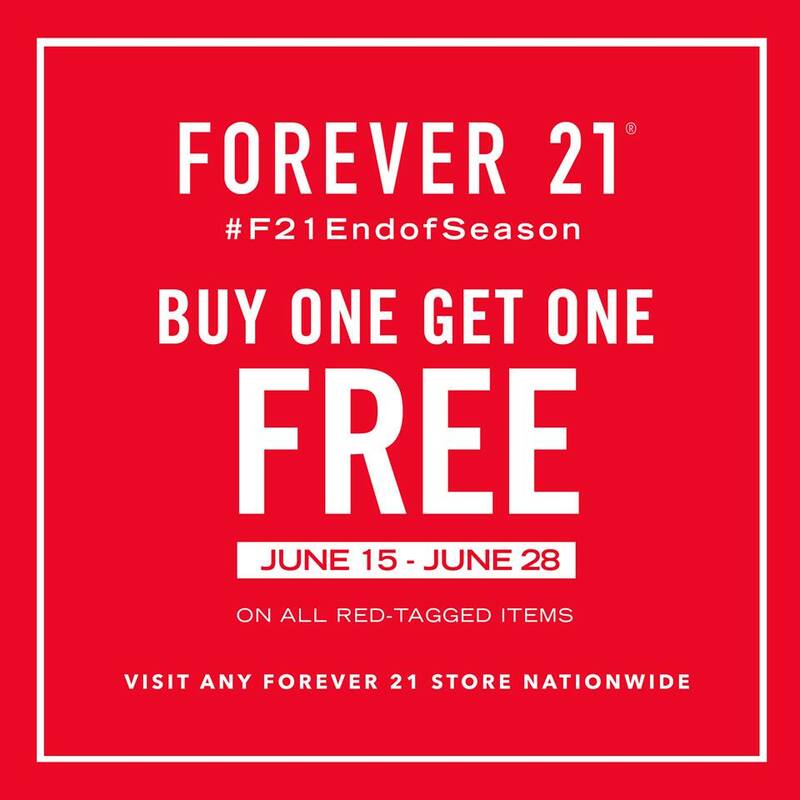 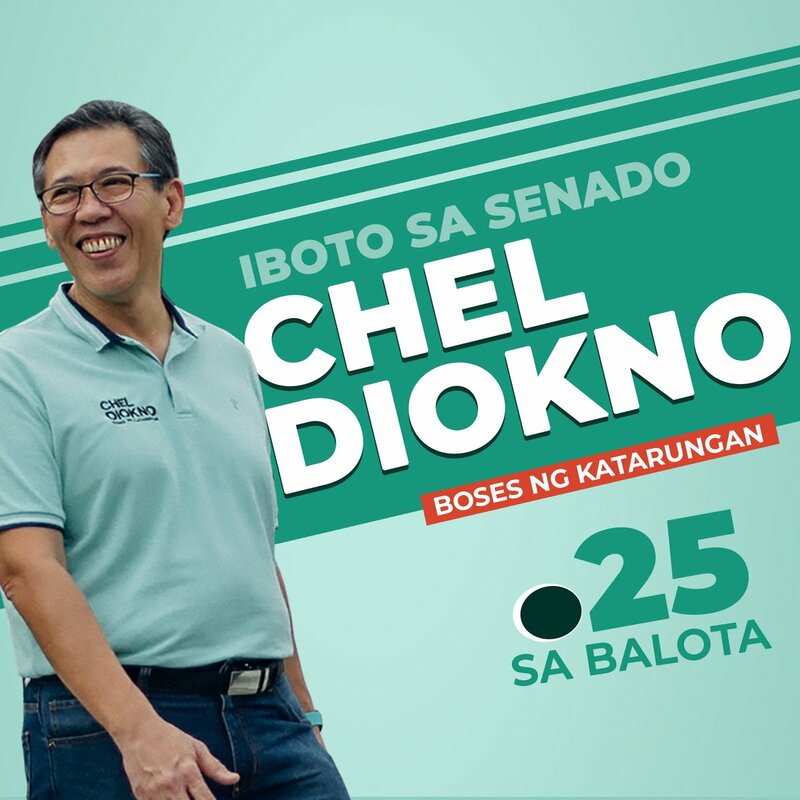 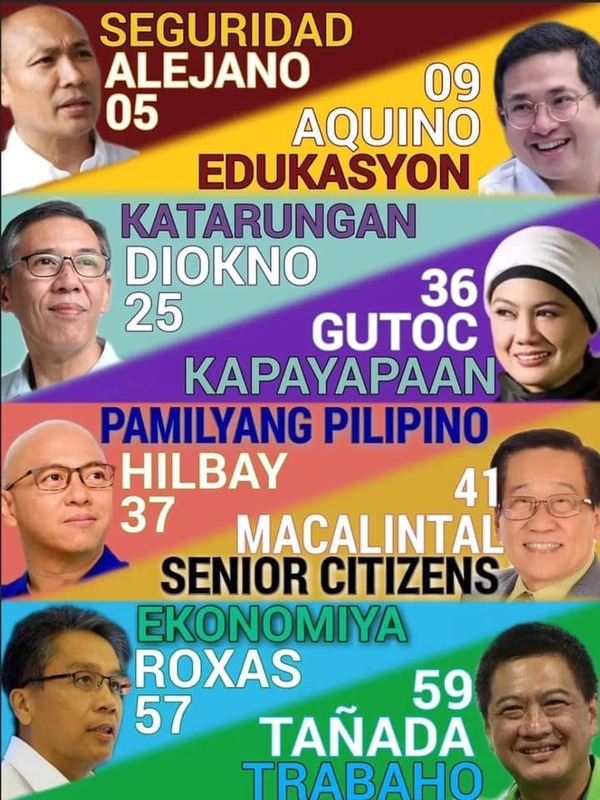 Sale runs from June 15 to 28. You wouldn't want to miss this!